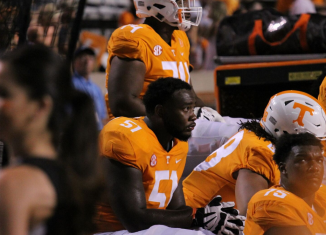 According to UT redshirt junior offensive lineman Drew Richmond, Tennessee's team isn't made up of "quitters" despite how the season has gone. 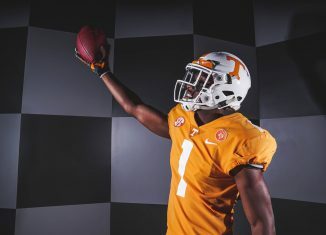 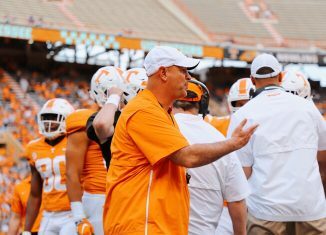 The Vols have been very predictable on first down this season, and the numbers show that they need to alter their play-calling in the coming weeks. 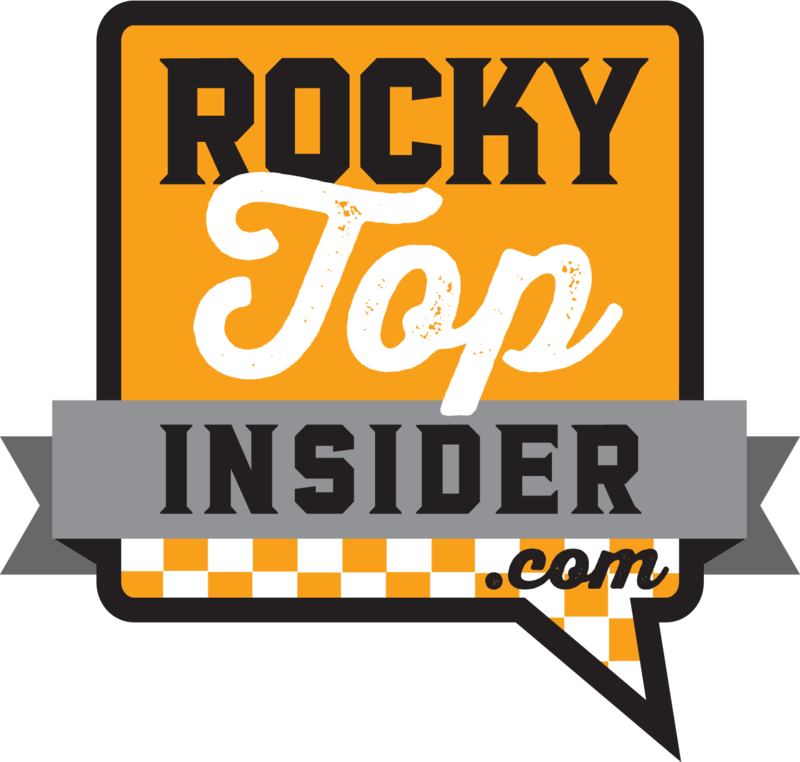 The RTI Podcast looks at what big changes we want to see from the Vols moving forward, the main keys to upsetting Auburn, and more. 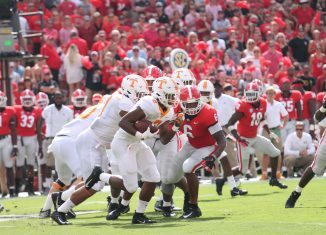 Have the Vols Improved Compared to Last Year? 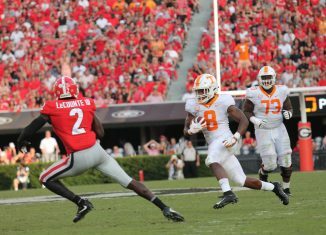 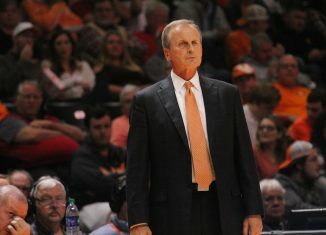 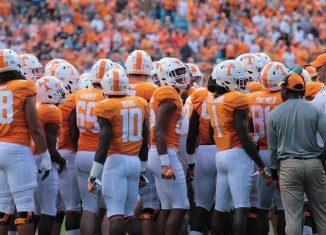 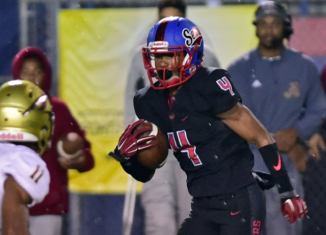 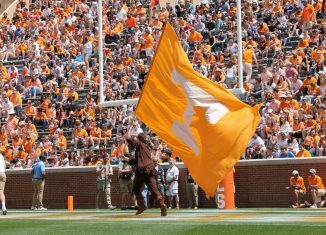 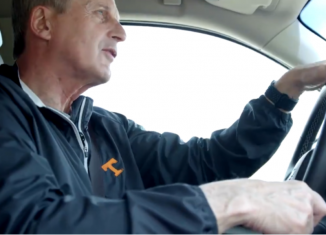 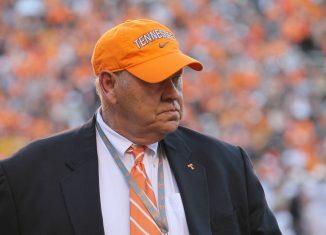 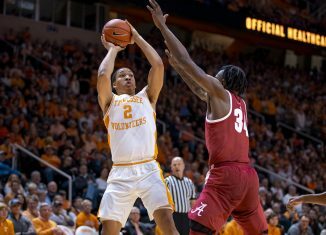 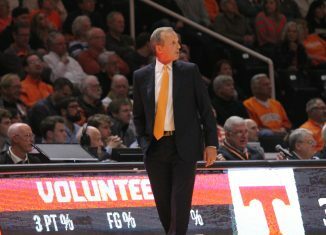 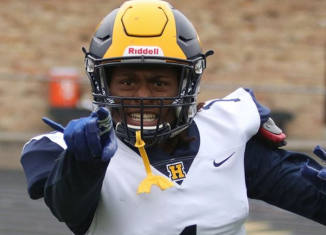 We take a look at the stats and see if the Vols are looking better through five games this season compared to their first five games of last year.